The Angel Surgical Center 's dedication to your comfort and care is clear as soon as you enter this recently constructed and fully accredited facility. This facility combines the elements of nature such as marble floors, hardwood staircases and floor to ceiling windows to provide a calming and soothing atmosphere for the patient and their family. 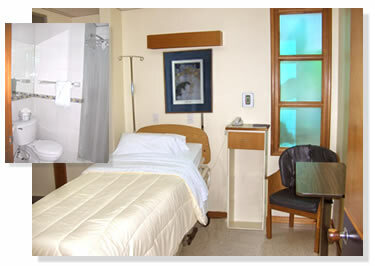 Originally designed as a maternity hospital, Angel has opened it's facilities for other procedures to be performed here. 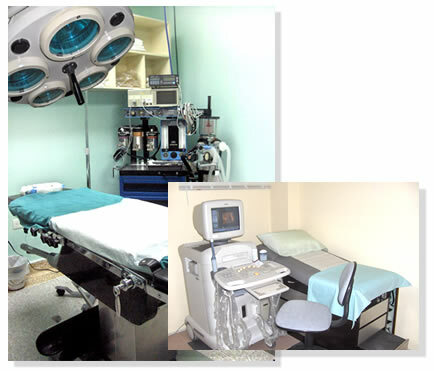 The facility is spotlessly maintained and has two surgical suites with recovery areas for a few hours to a few days. This is an ideal location for any plastic surgery and minimally invasive general surgeryThe personnel and staff are incredible! 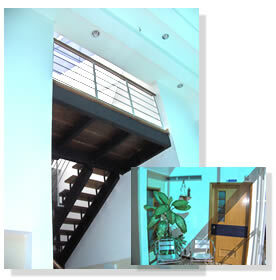 They are always friendly, smiling and happy to see you. The minute you walk in you are made to feel like family. 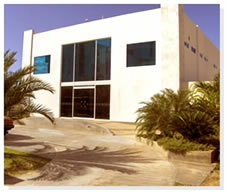 Angel is centrally located in Pampatar within 10 minutes of many of the hotels and apartments available on the island.